criticalread is a blog dedicated to critical literacies and critical thinking. 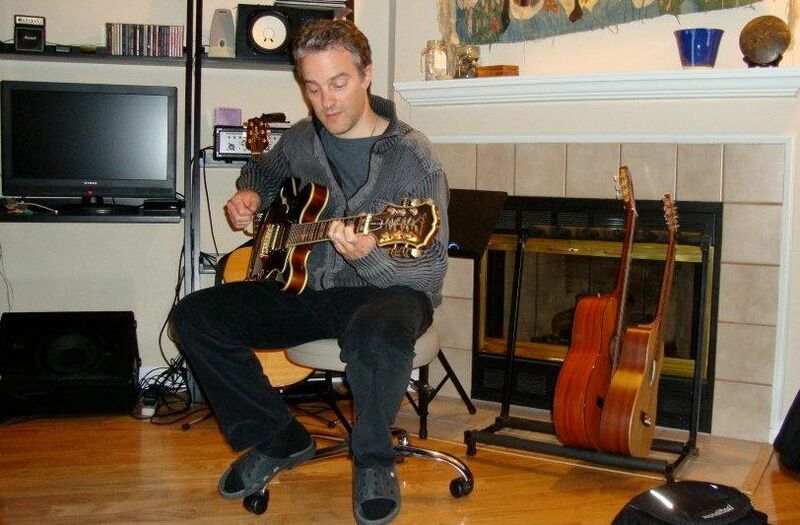 It is the brainchild of James Damico and Mark Baildon. James is an Associate Professor at Indiana University. 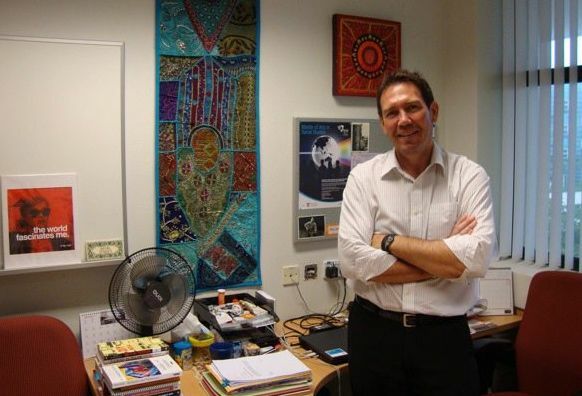 Mark is an Associate Professor at the National Institute of Education in Singapore. We are the co-founders of the Critical Web Reader project and DELVE Learning and co-authored Social Studies as New Literacies in a Global Society: Relational Cosmopolitanism in the Classroom. Occasionally, we invite guest postings. Please let us know if you’re interested.